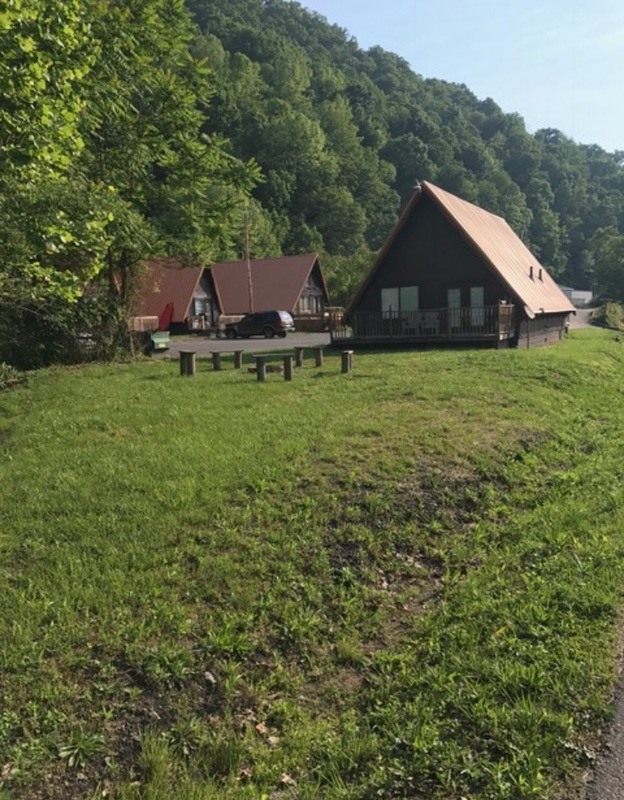 Stay in our beautiful chalet cabins, located in Logan WV, just off the Hatfield McCoy trail close to many shopping centers and restaurants. This is the perfect place to enjoy our amazing West Virginia Mountains. No trailering required; the entrance to the Hatfield-McCoy Bear Wallow Trails system is about 10 yards from the Chalet Village Cabins. Once you unload your ATVs or trail bikes, you don’t have to load them back up until you are ready to go home! Our Chalets are neat and clean. They are equipped to meet nearly all your needs. The kitchen is furnished with all utensils and appliances. We supply free linens and towels, and plenty of easy access parking. Conveniently located just 2 miles from Fountain Place Shopping Plaza and 2 miles from downtown Logan, our Chalet will sweep you into the charm and excitements of the small-town life! We also sell Trail Passes to make it easier and faster for you to hit the trails. Feel free to call or email with any questions, we are here to help. The adventure awaits!